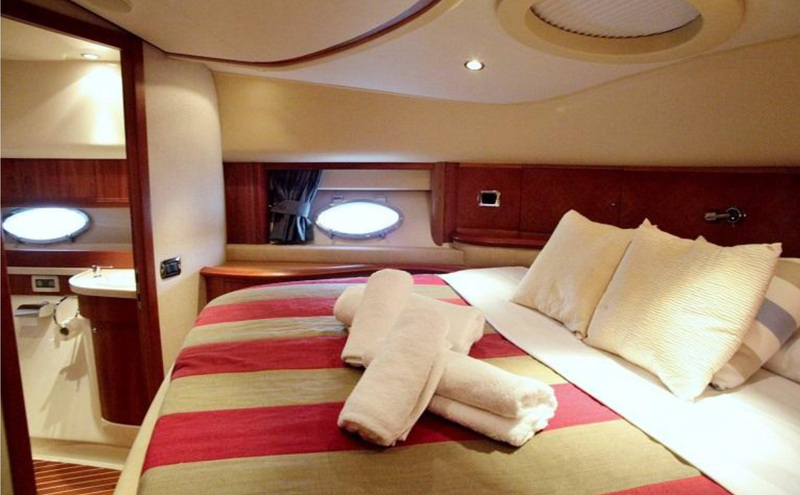 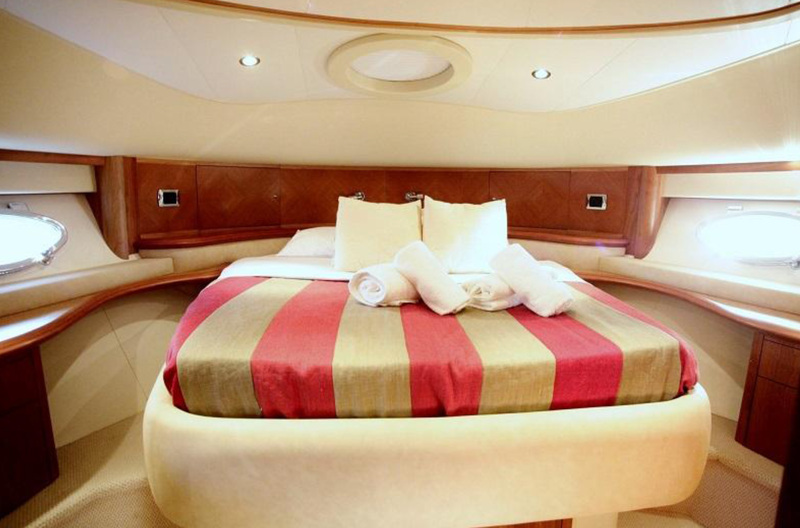 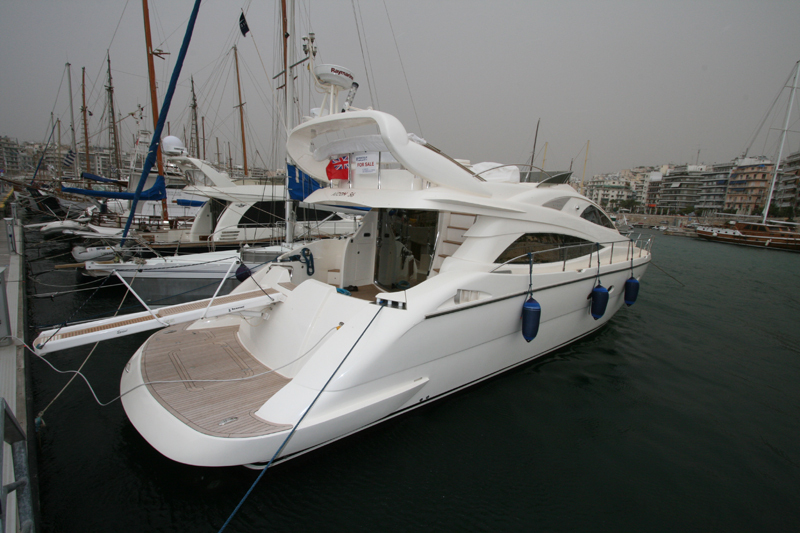 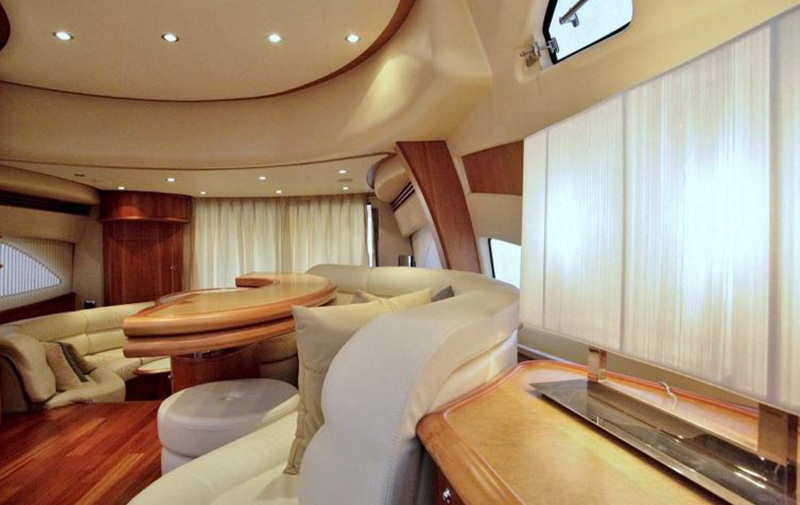 Motor Yacht Aicon 56 GINA STAR, built in 2009 is a great yacht to spend your holidays on! 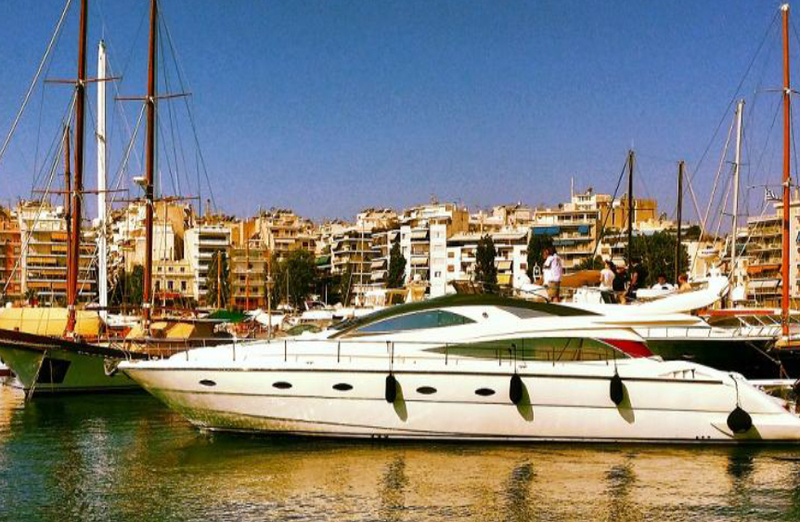 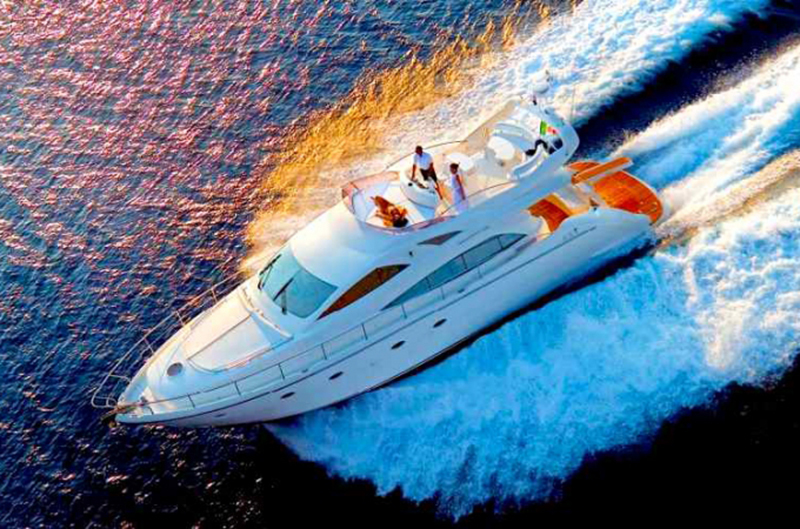 Whether you want to cruise the Greek islands with your family or friends this is the perfect yacht for you! 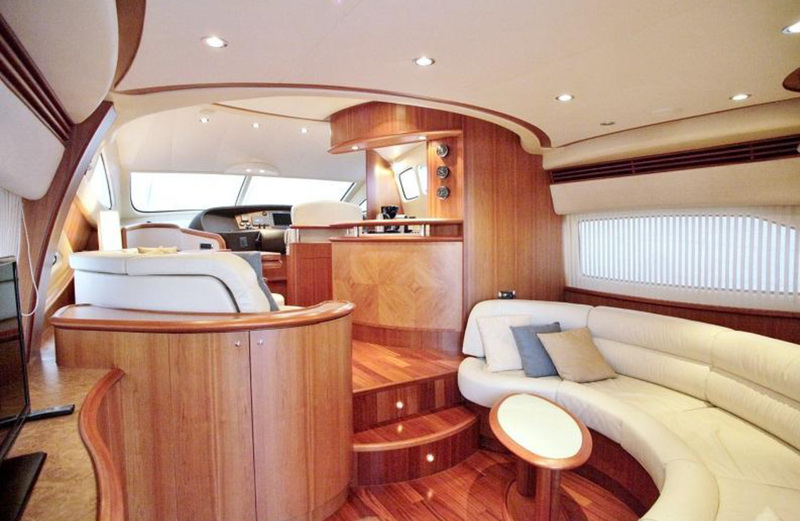 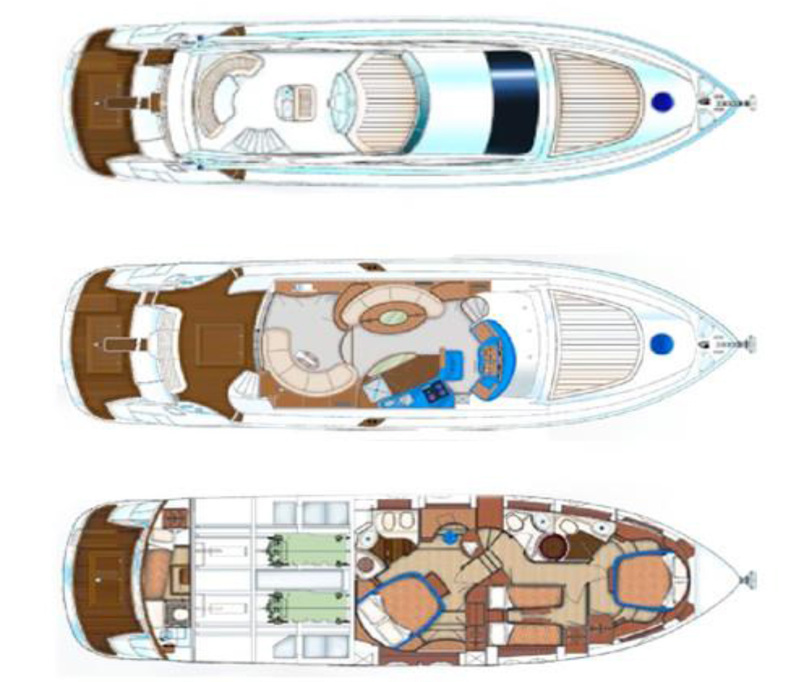 Motor Yacht Aicon 56 GINA STAR accommodates 6 guests in 3 cabins - 2 Double cabins - 1 Twin cabin all with ensuite facilities.